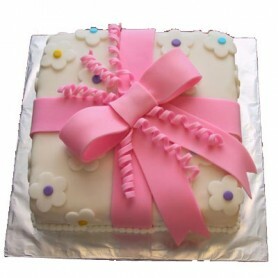 We help our clients in sending gifts, Cakes, sweets and Flowers to their close ones in India from any Part of the word. 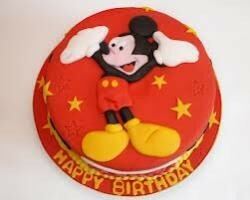 The cakes we deliver are from the best bakery in the town. 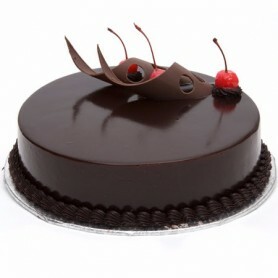 On occasions, send cake online to your loved ones in India, Mother day is the most nearby the day to gift your Mother a delicious cake, so order cake any city of India including Agra, Ahmedabad, Ahmednagar, Ajmer, Asansol, Bengaluru, Bhubaneswar, Bilaspur, Chandigarh, Chennai, Faridabad, Ghaziabad, Hyderabad, Indore, Jabalpur, Jaipur, Jammu, Jamshedpur, Kanpur, Kochi and many other. 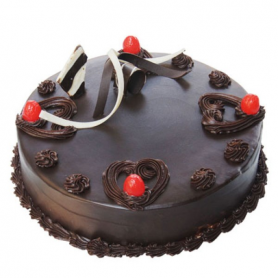 Buy Online Cakes in Gwalior from any part of the world and send a freshly baked cake from the best Bakery in town to your friends and relatives. 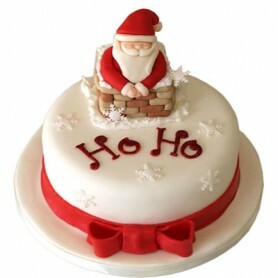 We provide same day delivery in all the cities of India. 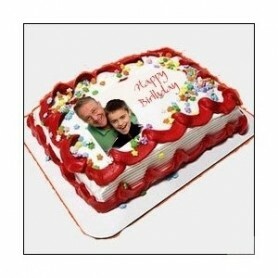 Send Flowers Cakes to Jaipur or Send Online Cakes to Vijayawada. 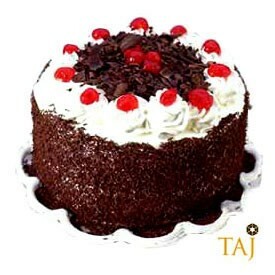 Send the best Black Forest Cake to your close ones in India. 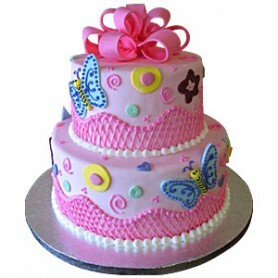 Send Cakes Online To Faridabad and many other cities in India.